Caleb Stolz always had a thirst for knowledge and a longing for a larger world than his Amish community in Middle Grove, Pennsylvania. When he was old enough, he left, but when his older brother John, his protector from their abusive father when they were children, and John’s wife are robbed and murdered, Caleb returns to Middle Grove to care for his young niece, Hannah, and her younger brother, Jonah. Caleb stays because the devout John wanted his children brought up in the Plain style, but Caleb himself has never accepted baptism and remains inside the community but separate from it. When eleven-year-old Jonah is mangled by a piece of farm equipment, Caleb defies community rules and has the boy life-flighted to a Philadelphia hospital. Reese Powell, a fourth-year medical student, is working in the emergency room when the helicopter carrying Jonah and Caleb arrives. Reese is the only child of two renowned physicians, an infertility specialist and a neonatologist, who expect their daughter to specialize in pediatric surgery and join their practice. Reese is beginning to wonder if she really wants what her parents want for her, or if the medical career she really desires is one quite different from her parents’ plan. Jonah and his out-of-place uncle stir her compassion, and she befriends them. She is drawn to the bright courageous Jonah and his laconic, handsome uncle. As Reese spends time with them and the friendship deepens, her conflict between the kind of medicine to which she is most drawn and her need to please her parents intensifies. To her parents’ dismay, Reese chooses a residency in rural medicine near Middle Grove, and her friendship with Caleb, already touched with romantic overtones, grows into love. But when Hannah’s secret is exposed and Caleb’s burden of responsibility becomes greater, the cultural differences between the two seem insurmountable. Can Caleb turn his back on love and settle again into a community where the shunned Hannah and Jonah, adjusting to life with the prosthesis his grandfather and others declare the devil’s work, are becoming increasingly unhappy? 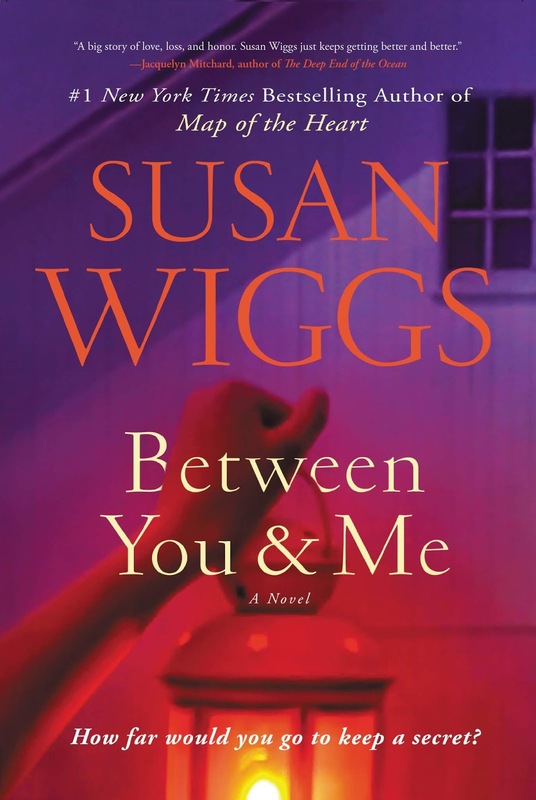 Susan Wiggs has created another compelling, emotionally rich story centered on themes of family and community. The clash between two cultures is at the heart of this one, and Wiggs does a superb job of treating both cultures fairly. She shows “all that was good about Amish ways—family and community, working the land and living close to God.” But she also shows the narrowness and rigid judgment of a community that would deny a young boy the means to save his life and to improve the quality of it after amputation, a community that would turn a teenage girl into a living ghost because she transgressed their laws. She shows contemporary urban culture with its knowledge and sophistication and its medical marvels, but she also shows its dangers and the restrictions and judgments that can be imposed by family and society. Wiggs’s characters are engaging and multidimensional. The differences between Reese and Caleb are great, but so are their similarities. At heart, they are the same kind of person, and they both understand the pressure of family expectations. Jonah will steal reader’s hearts with his confusion, his bravery, his loyalty, and his vulnerability. Hannah, frightened and hurting yet with a certain strength, is also endearing. All these characters are so real, the reader will want to give them a hug. 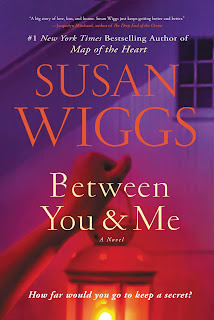 If you like women’s fiction that takes a less traveled path and offers memorable characters and a powerful story that touches upon large issues such as guilt and shame, abuse and forgiveness, responsibility and choice, I think you will enjoy Between You and Me as much as I did. I love her books and will add my TBR list. This sounds like it is a good exploration of both cultures and the impact their beliefs have on members and non-members. Thank you for the review. This one is definitely one I will be looking for.